Brungilda is designed with a clean look and feel, stylish & modern trend. WordPress theme is perfectly organized, so you can easily customize everything you need. 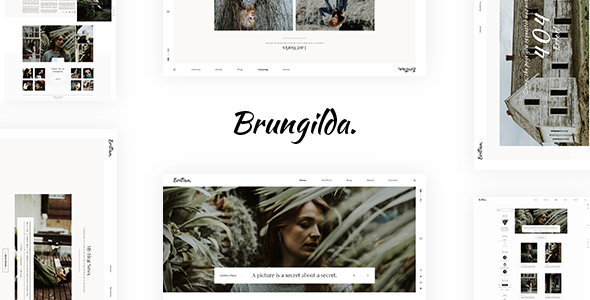 Brungilda is a clean and trendy WordPress theme. This theme can be used for a lot of type of websites, show portfolio, blogs, and trendy personal pages.